Welcome to the Trumbull Animal Hospital, a veterinary center serving the pet owners and pets of Trumbull, CT. The hospital's staff aims to provide quality healthcare to various animals. Those animals include cats, dogs, rabbits, reptiles, and pocket pets. We are staffed by a group of doctors who all have a deep love for animals. The hospital is headed by Dr. Ian Ostrover, Dr. Wendy Robertson, Dr. Melissa DeFabrizio, and Dr. Ottolini. Every veterinarian that works at the hospital is licensed, experienced, and passionate about animal well-being. We understand the importance of maintaining a professional team of vet experts who have cultivated the right credentials. We take the time to listen to a visitor's concerns to ensure safety and comfortability. We believe in educating our clients on how to maintain a healthy lifestyle for pets. The vet equips pet owners with the knowledge of good nutrition, effective exercise habits, and how to spot the signs and symptoms of a pet's decline in health. 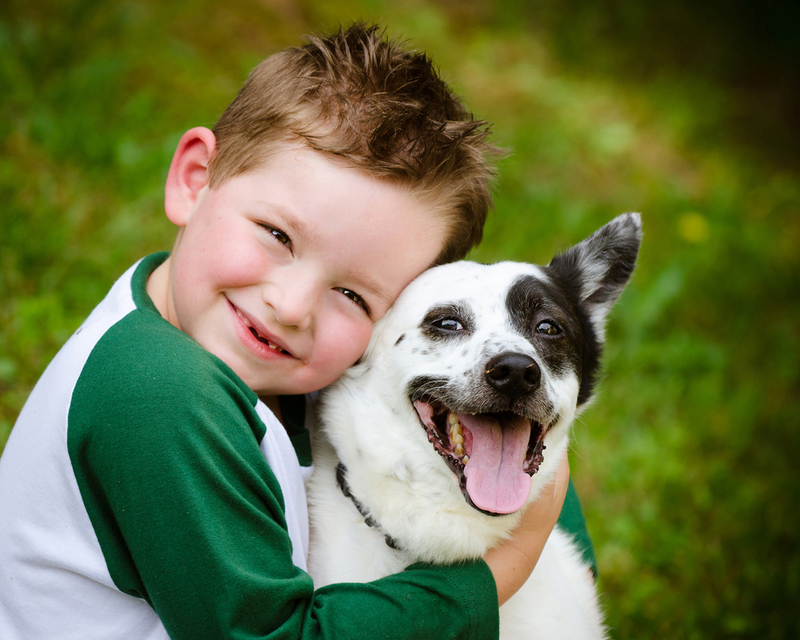 This is done in order to ensure that you can help enhance your pet's lifespan and happiness. The hospital also offers boarding and grooming services, as well as other services to further aid pet owners. Our facility has been recently remodeled to be as welcoming and accommodating as possible. The hospital is designed for comfort, safety, and effective medical care. Through a combination of check-up examinations, preventive care, emergency care, and surgery, we hope to ensure that your pet's health needs are fully met. If you are a pet owner interested in receiving one of our pet services, please contact Trumbull Animal Hospital at 203-268-6231.